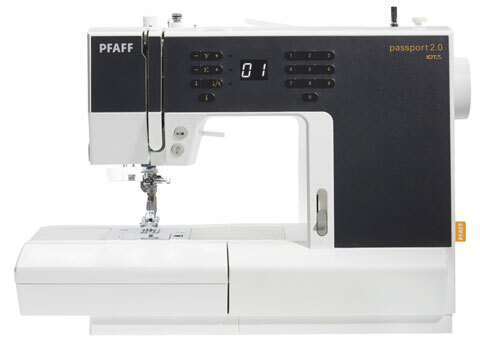 The Pfaff portion of our website is for informational purposes only. 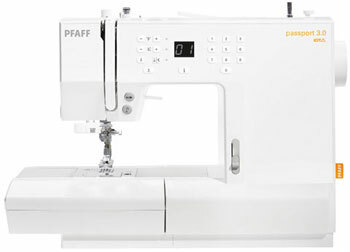 We are an authorized Pfaff dealer and can only sell Pfaff products to customers that are able to come into our stores. 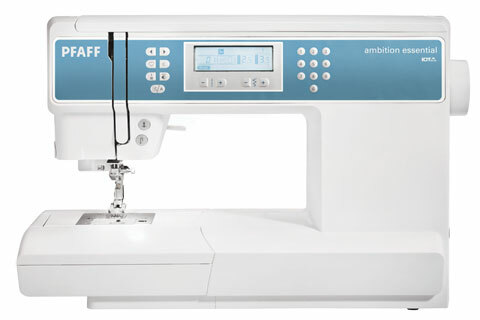 If you would like more information, please contact our East Lansing location (517)351-2416 or Jackson location (517)782-7100. 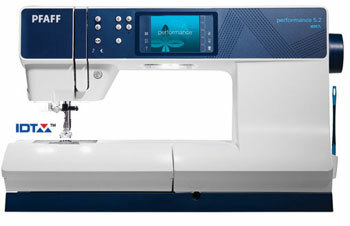 Arm Your Imagination - Pure creative endeavors require tools that offer freedom — and precision. 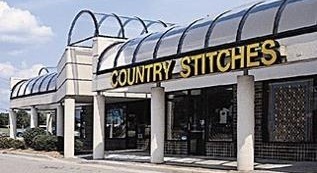 Luckily, you’ve come to the right place for both. 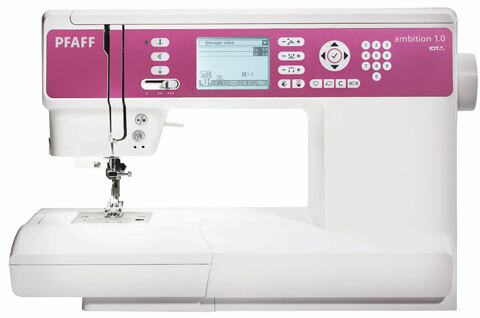 Just tell us what you’re looking for and we’ll introduce the ideal machine. 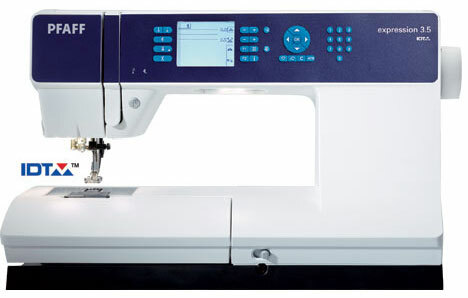 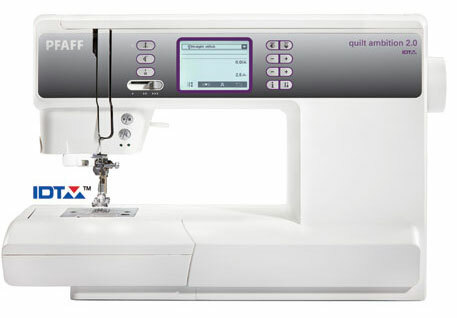 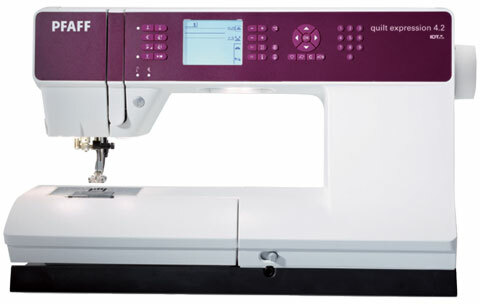 A sewing machine that offers great opportunities for professional quilting.